Rice Bowl restaurant serves not only indian food. You can order good chinese meals in this restaurant also. Chicken salt and pepper was my favourite! 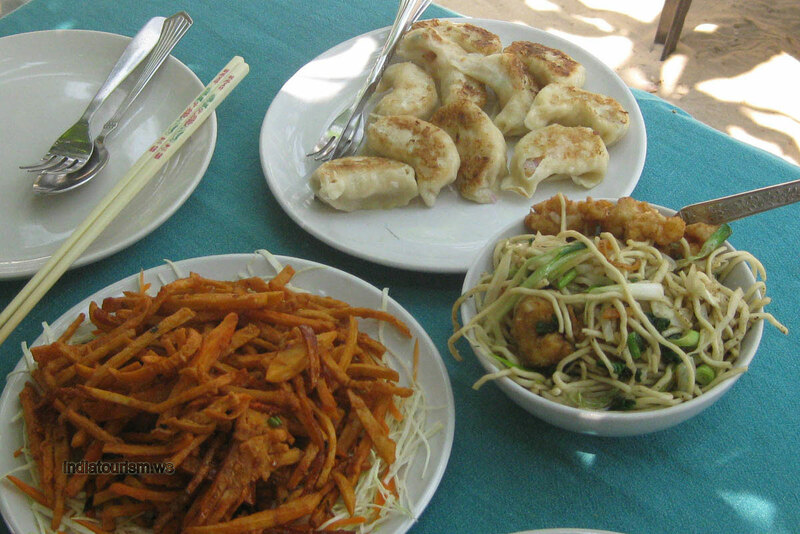 Noodles, sukiyaki, sweet & sour - they have all these dishes and many more. Quick and nice staff is friendly yet unobtrusive! There is also a pool table there. We have stopped here many times during our stay.